“It’s almost ten years since I founded Zulu and over that time our business has witnessed many changes in industry. But over the last 18 months I can honestly say that the UK steel and metals industry has undertaken a significant step change in attitude and behaviour to joint integrity of bolted joints. 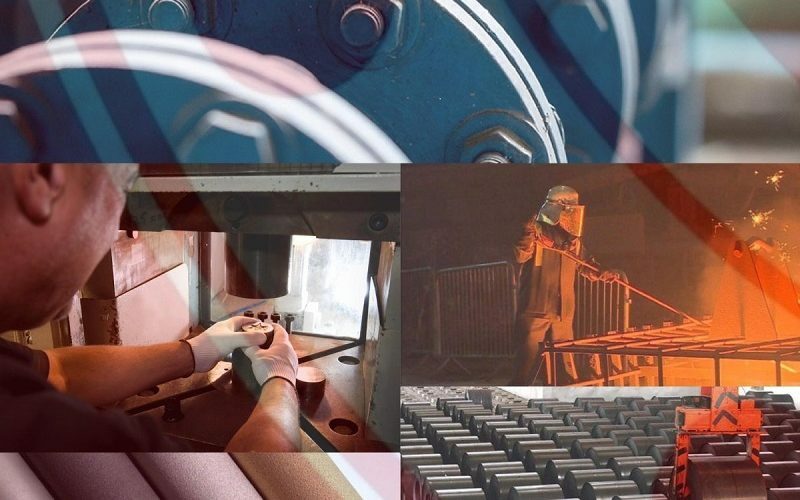 Traditionally, the oil and petrochemical industries have lead the way in terms of adhering to regulatory compliance, industry guidelines and best practice and although these industries still conform it has become noticeable that the ‘non traditional’ steel and metals industry is beginning to narrow the gap.